Escape to London with Nailaholics Nail Salon! I grew up in London and I know how beautiful the city is, one of my most fondest memories is going to Hyde Park with the family during the summer - the same park where I got to watch my first concert with the famous Opera singer Luciano Pavarotti performed - such a wonderful experience. I left for the Philippines for good when I was 15 and I still have such great memories with school and the city itself. Exploring Europe is definitely on every traveler's bucket list and London is for sure one of the cities included. London is Europe's third biggest city and the home of the best attractions and activities. Have you ever been on a red double decker bus yet? You could also visit the Great London Eye or the mighty Big Ben. Nailaholics Nail Salon and Spa has chosen London as the perfect destination for their loyal customers. - Lorraine Baterina, Brand Manager of Nailaholics. From June 1 to September 30, 2017, a customer is entitled to a raffle entry for a chance to win a London vacation for 5 days and 4 nights for two! Take your best mate, your love, your mum or your dad to experience not only a pampering session at Nailaholics Nail Salon and Spa but also a chance to walk the streets of London. Watch out for more exciting and rewarding promotions from Nailaholics by visiting its website at http://nailaholics.com/ and Facebook Page https://www.facebook.com/nailaholics/. grabe! kung andyan lang ako sa manila baka ilang beses nako dyan! hehe..bongga tlga prize nila!! my dream country din! 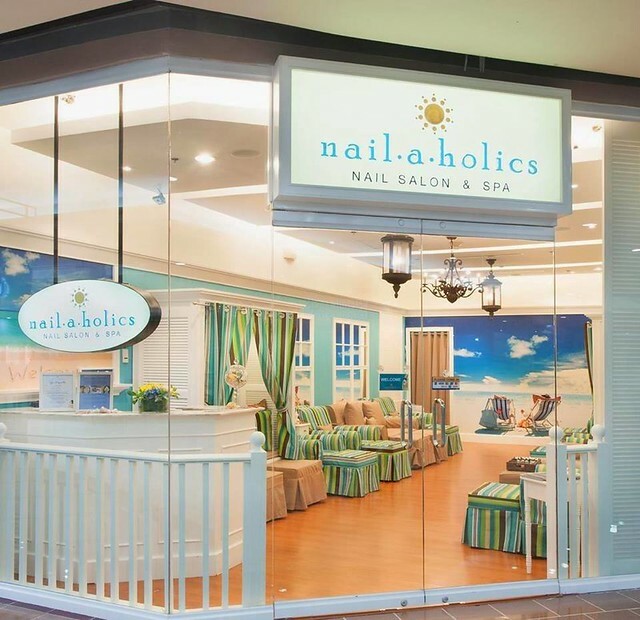 I love the services ng Nailaholics sana in the future they will get to put up provincial branches too.